Larry Shearer has specialized in criminal defense for 40 years. He has been in private practice at the same Lakeland location for the past 29 years, as a partner in McDonald & Shearer, P.A., and now on his own. Mr. Shearer began his career with 13 years at the Public Defender’s Office where he was the Chief Assistant to the Public Defender. 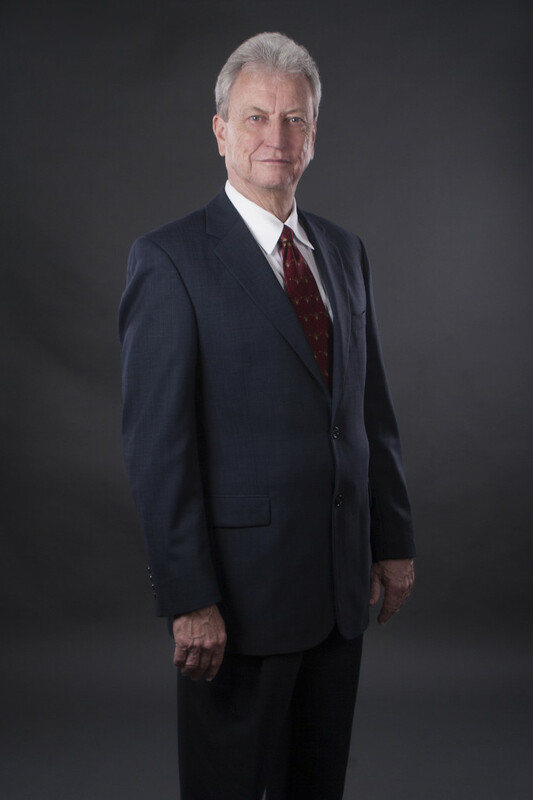 Known for defending the most serious and complex of criminal cases, Larry Shearer has represented more than 6000 individuals. He has successfully defended clients charged with nearly every form of crime, including DUI, drug trafficking, theft, burglary, robbery, aggravated battery, sexual battery and murder. He has defended at more than 200 jury trials. The Florida Bar first certified Larry Shearer in 1992 as a Specialist in the field of Criminal Trial Law. For information on what Board Certification really means CLICK HERE. While the private market demand for murder defense is limited, an attorney’s experience in such cases demonstrates the talent and fortitude to handle any kind of case, no matter how serious, complex or sensitive. Larry Shearer has represented more than 100 individuals charged with murder or manslaughter. Mr. Shearer has defended the accused at more than 60 murder trials. While murder defendants are often convicted of some degree of homicide, Mr. Shearer has won acquittals in murder cases with defenses which include mistaken identity, self defense, accident and insanity. Shearer Defense can handle cases in the investigative stage and can help persuade law enforcement to not file formal charges. Retaining us in the initial phases of a criminal case increases your chances for a successful resolution of your case. If necessary, our firm employs private investigators and forensic specialists to fully investigate your case, and to protect your rights. We file all appropriate pretrial motions to litigate the defenses you may have. If your case goes to trial, we will pick a jury, cross-examine State witnesses, and present your defenses. We accept many methods of payment, including all major credit cards, cash, and money orders.